I’ve come to a realization lately that I’ve largely been fooling myself in regards to my approach to food. Pecorino Toscano is a sort of kinder, matching-shoes-and-purse, prim cousin to Pecorino Romano’s bombastic, big-hair, loud-mouth flavor. 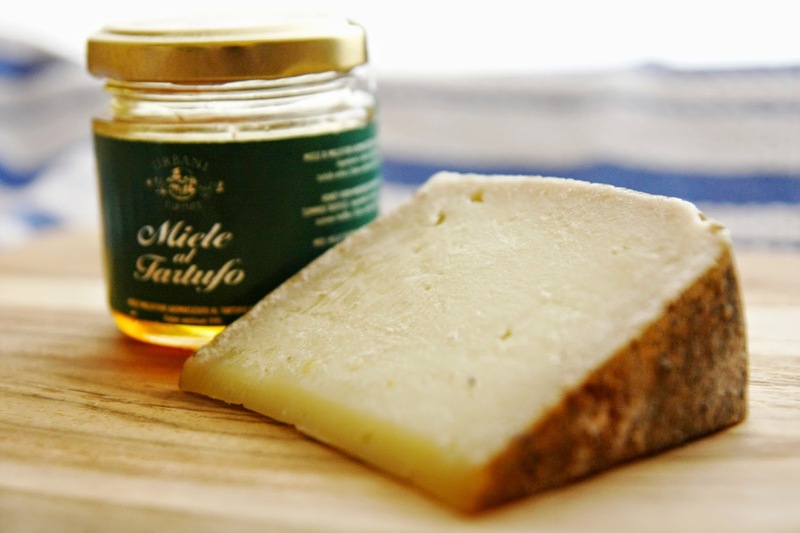 Hailing from the lush farmland of Tuscany, Pecorino Toscano is, however, exceedingly rich with subtle flavor.